When we as Christians open our homes to friends and strangers, set the table, put on a meal, and break bread together, we invite God's blessing. This pattern of hospitality is at the heart of the gospel. Food for the body and food for the soul can and does belong together. Table fellowship fits into the New Testament narrative so unobtrusively that we can almost miss it. Jesus used simple hospitality and meal time conversations to share some of the most profound truths of the gospel. Our Faith is often squeezed into a corner of life reserved for church services and Bible study groups. But God desires to be at the center of our ordinary, every-day life together and never more so than in a home open to others. Table grace is food for the mind, a metaphor for communion with God. Table grace is food for the body, a means for sustaining physical strength. 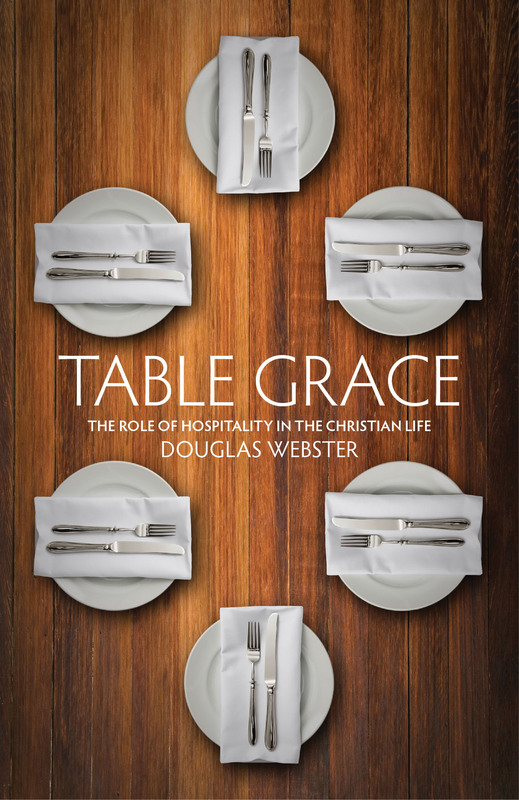 Table grace is food for the hungry, a model for serving Christ and his Kingdom.